Hi Resolution Vintage Plants Photoshop Brushes - Free Photoshop Brushes at Brusheezy! 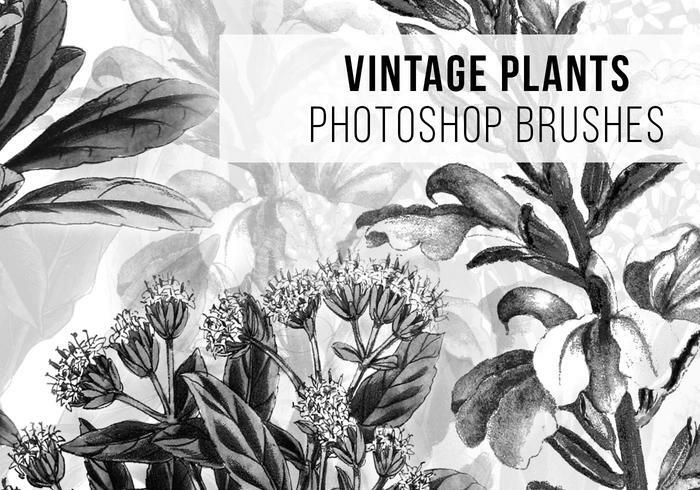 This set includes 7 hi resolution assorted vintage plant brushes. Enjoy!